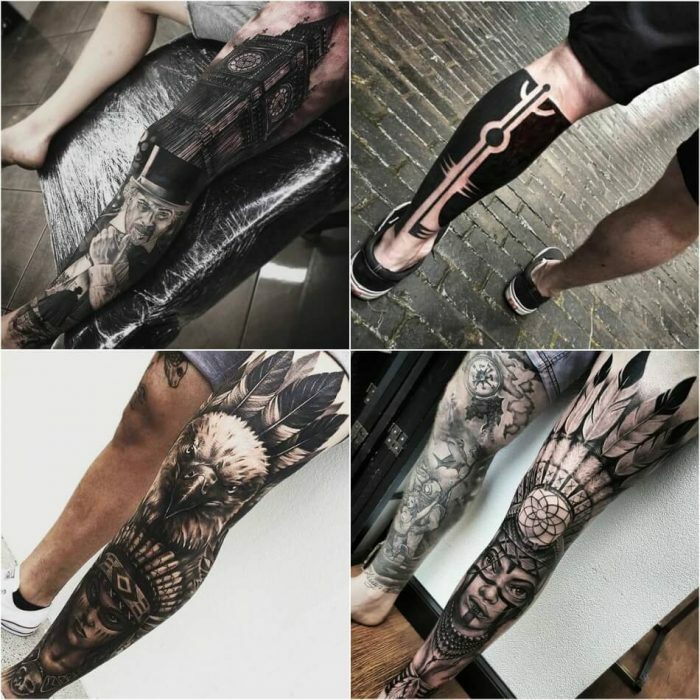 Leg is broken down into different parts, which includes the thigh, the knee, the calf, and the shin. 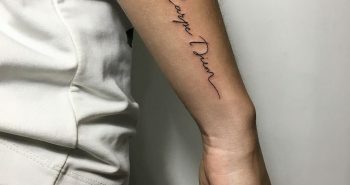 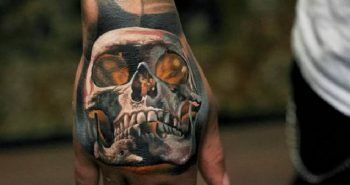 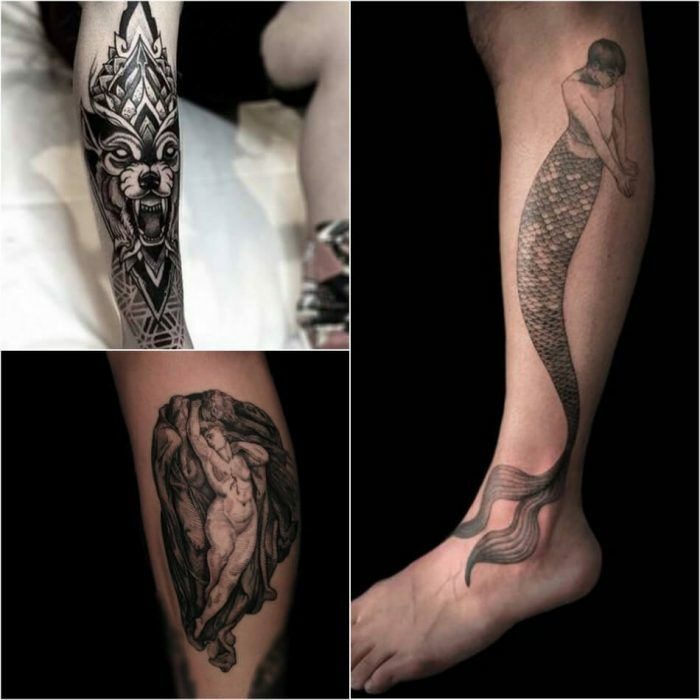 You can get inked either on the entire leg, leaving no skin untouched, or only on certain leg parts. 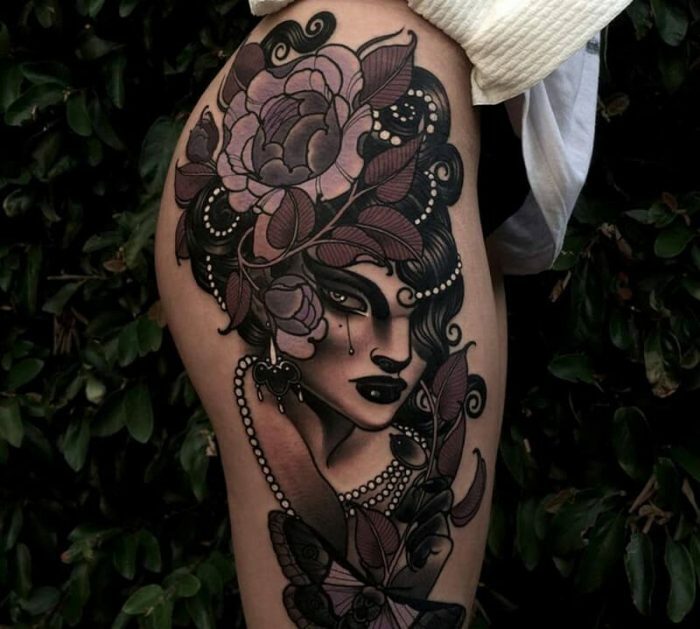 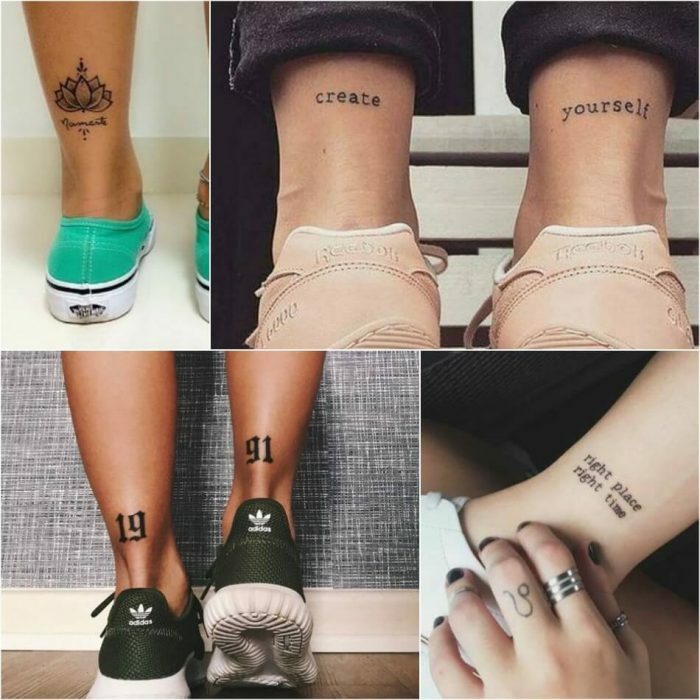 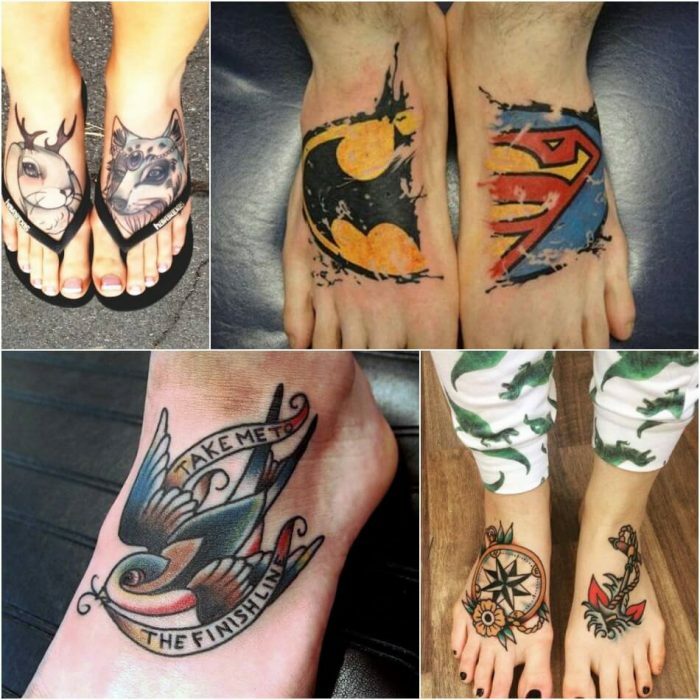 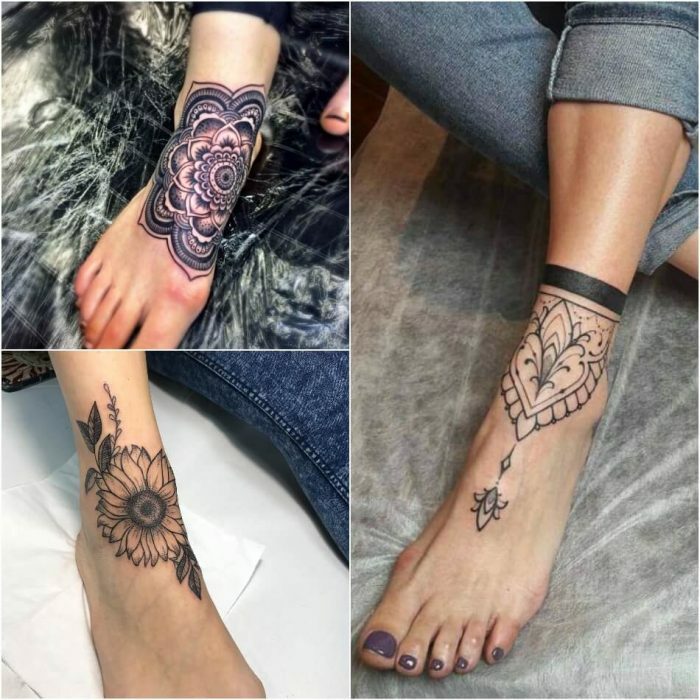 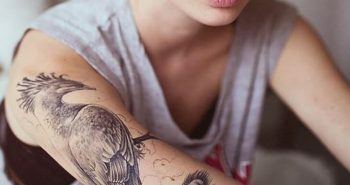 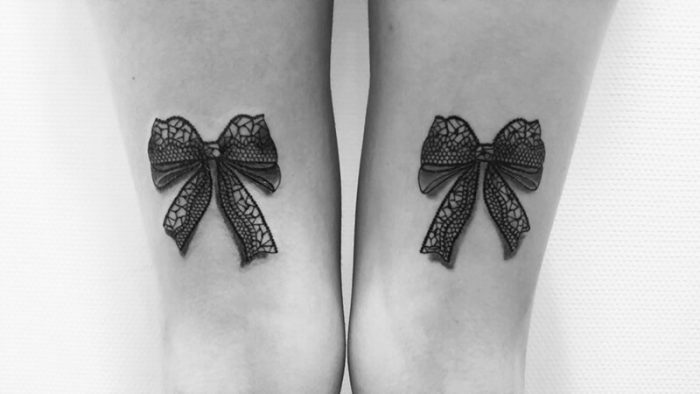 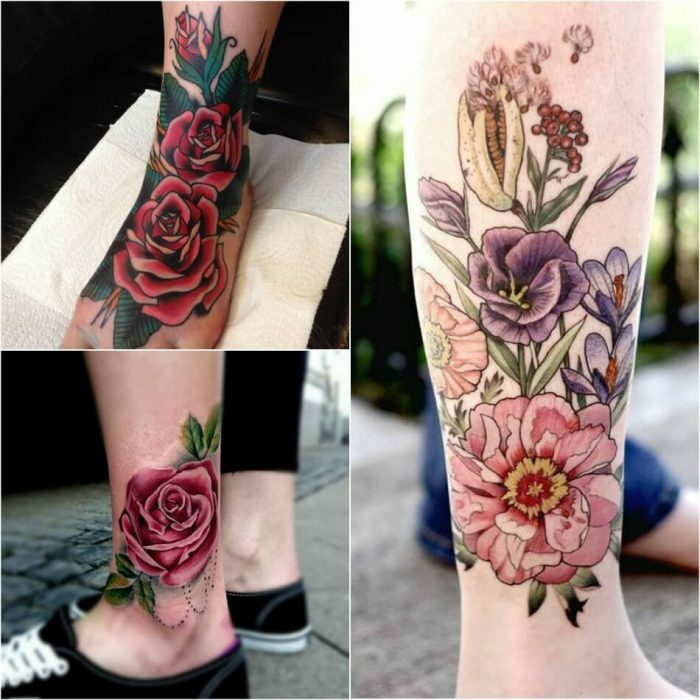 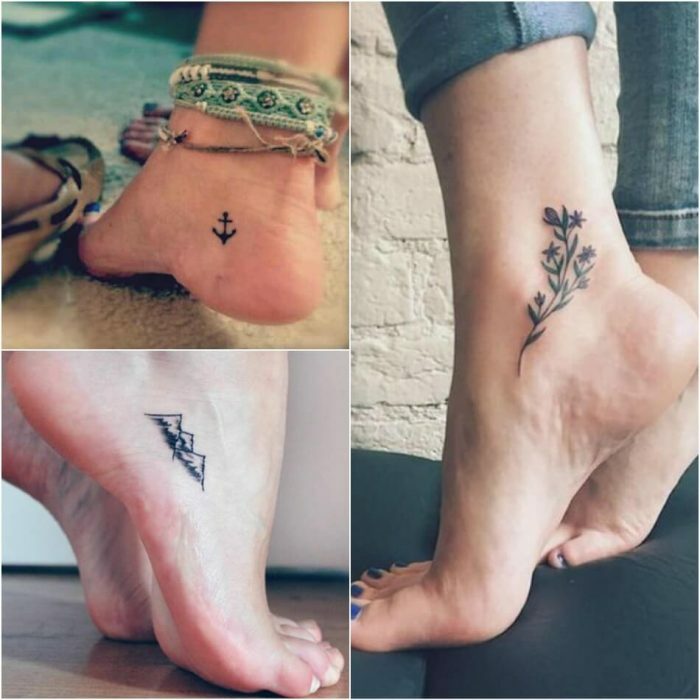 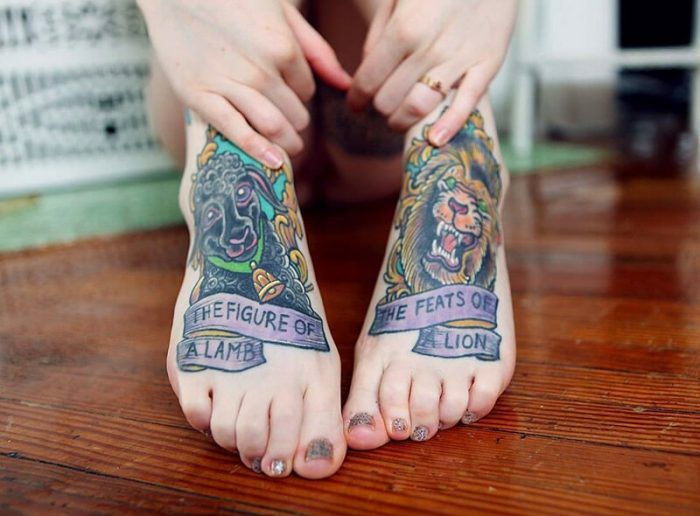 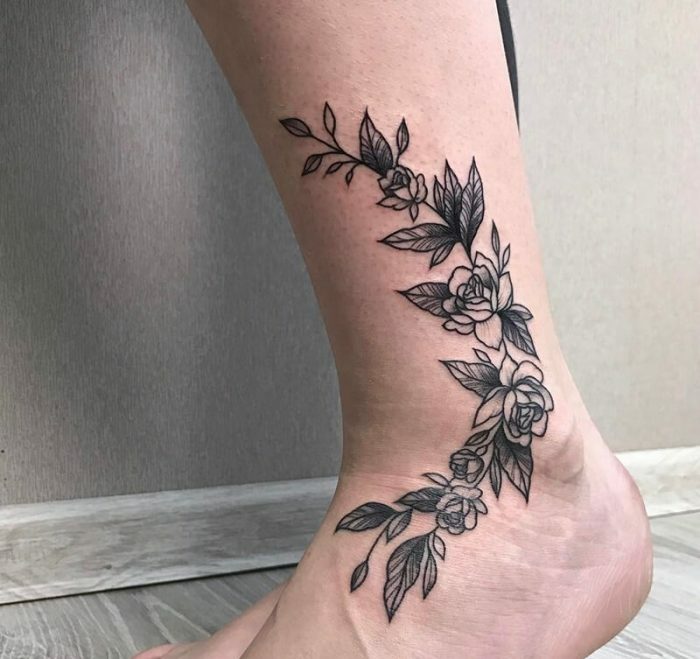 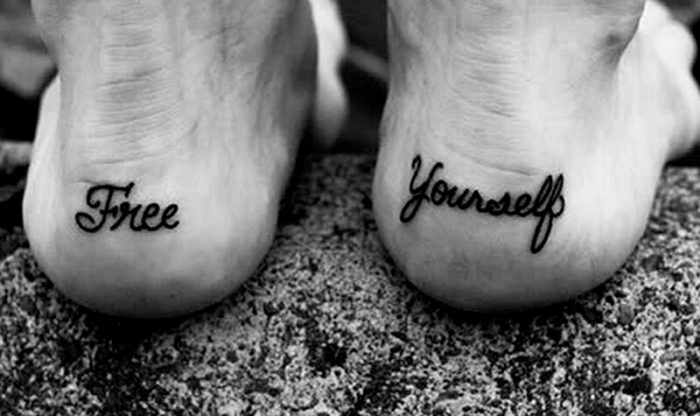 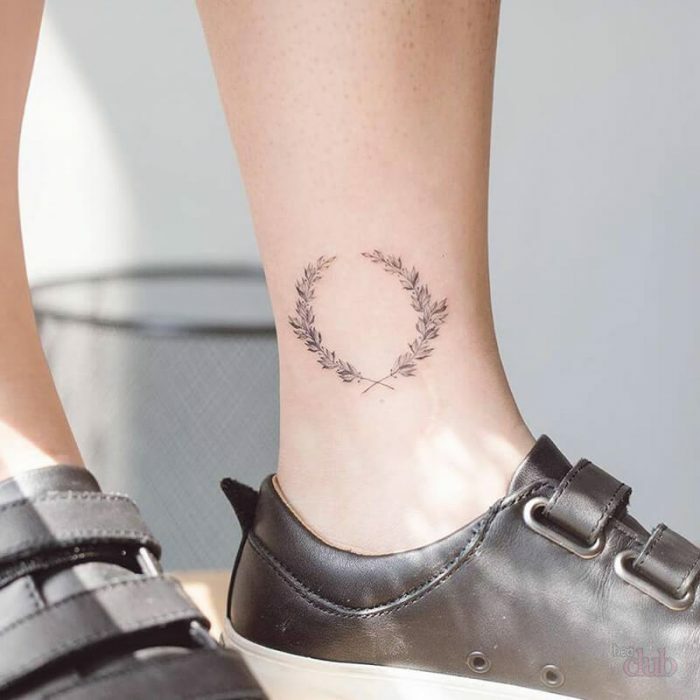 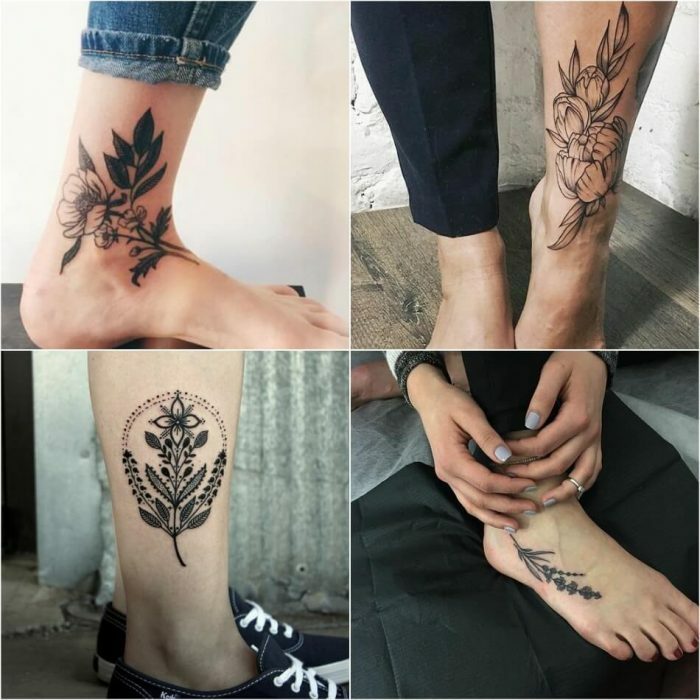 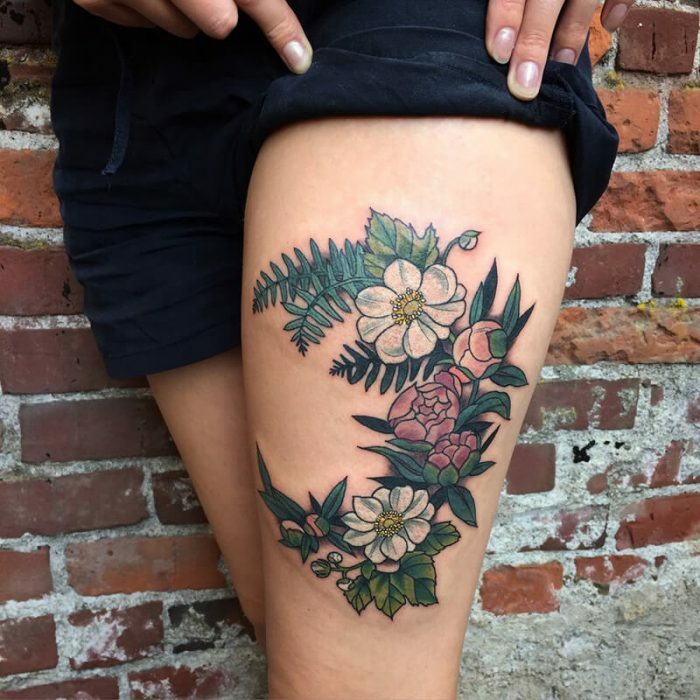 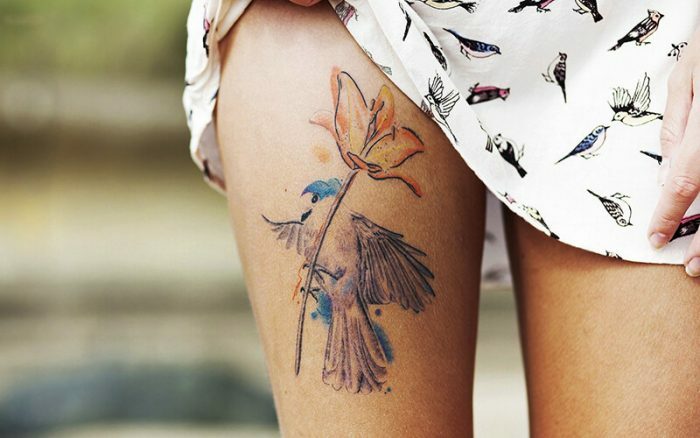 Women tend to put tattoos on the ankle area or high up on the thigh. 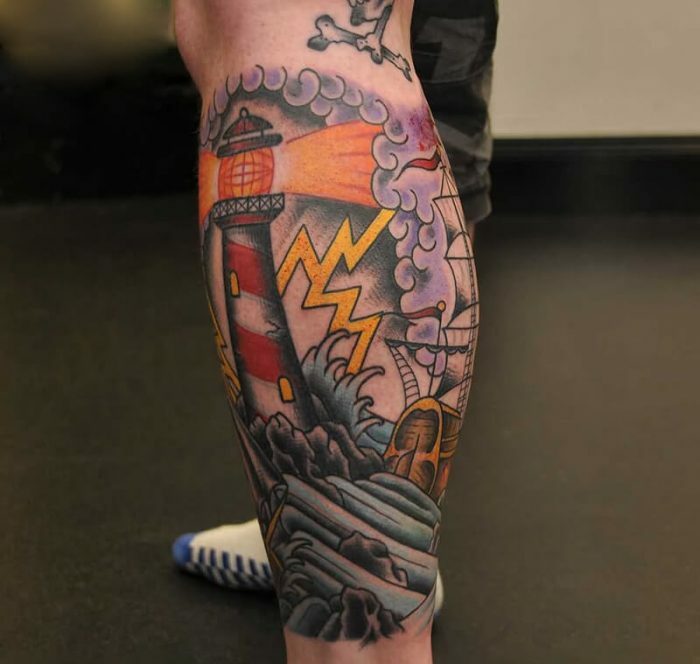 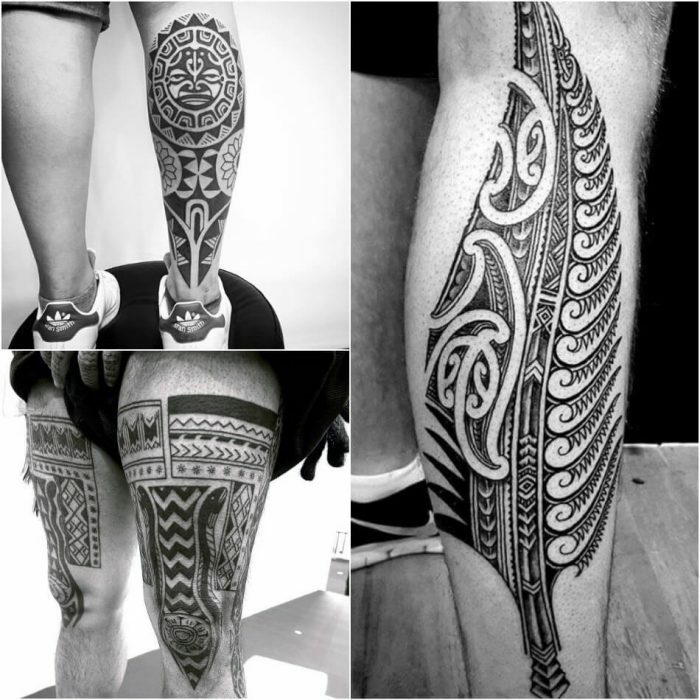 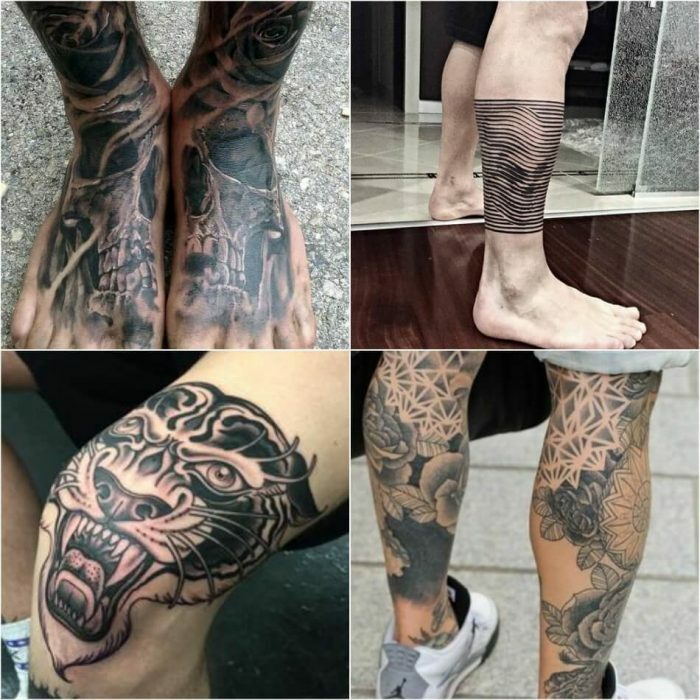 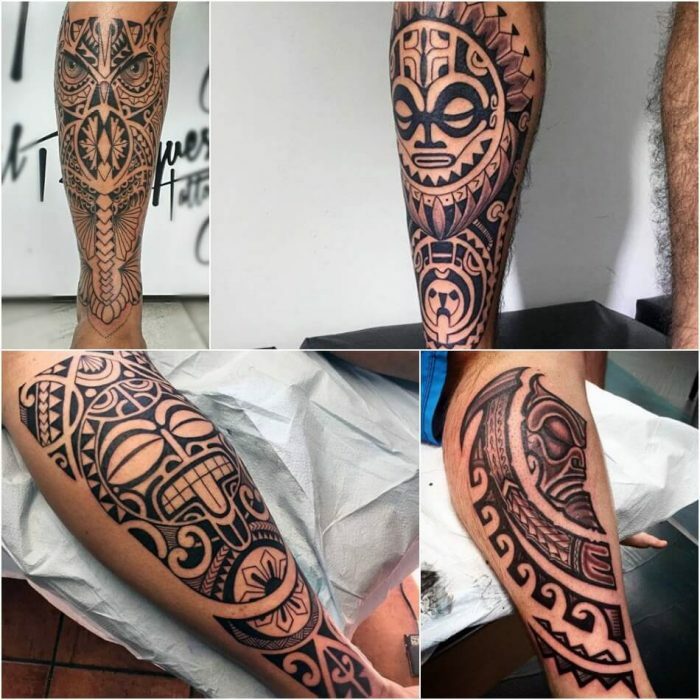 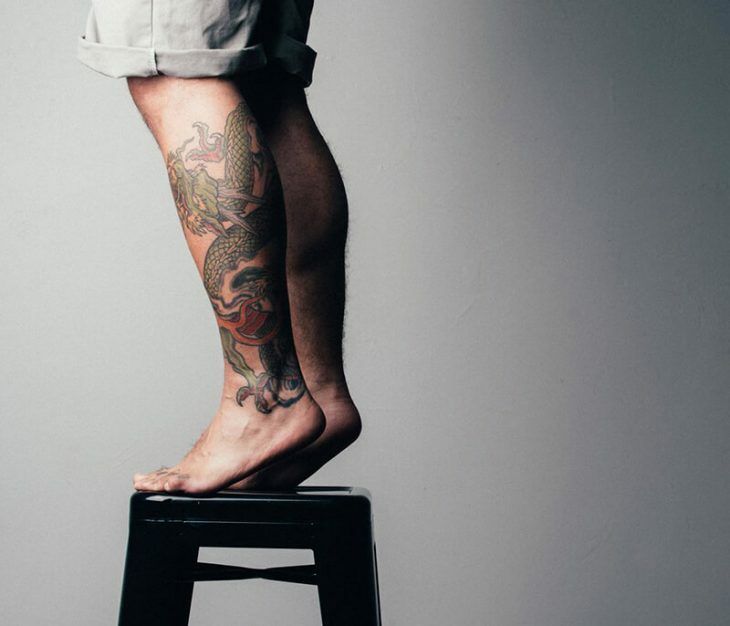 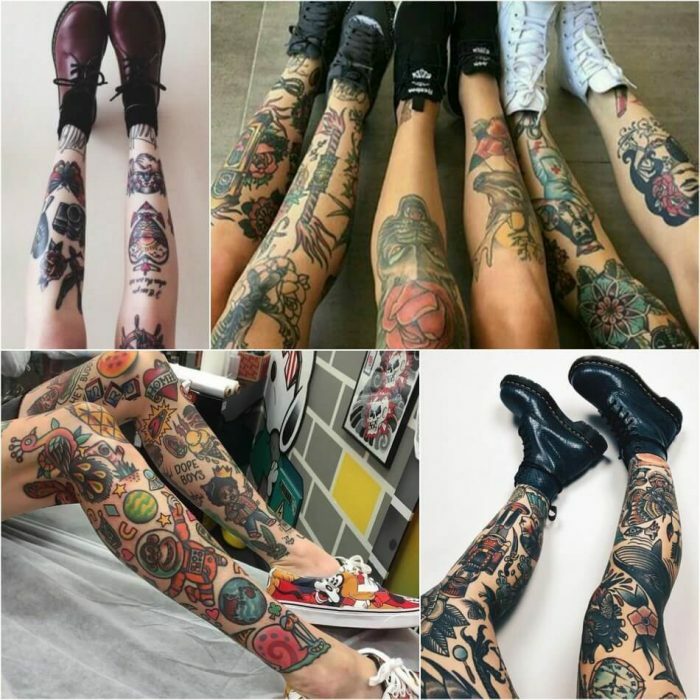 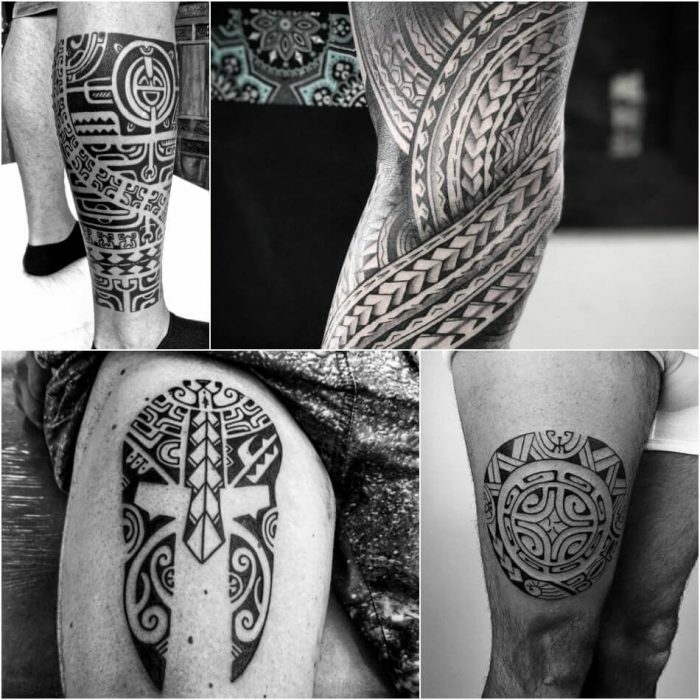 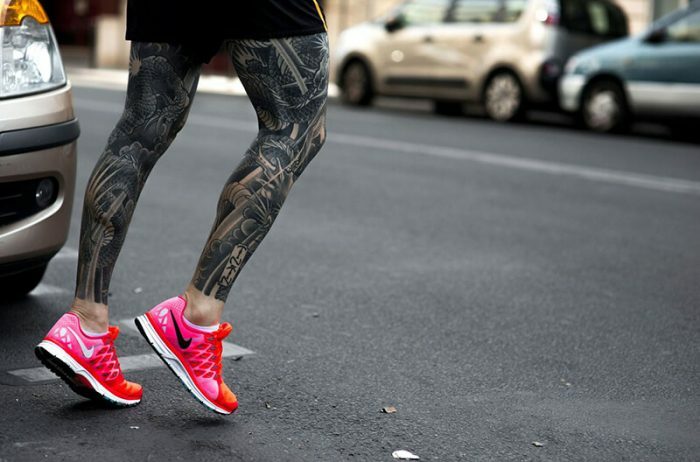 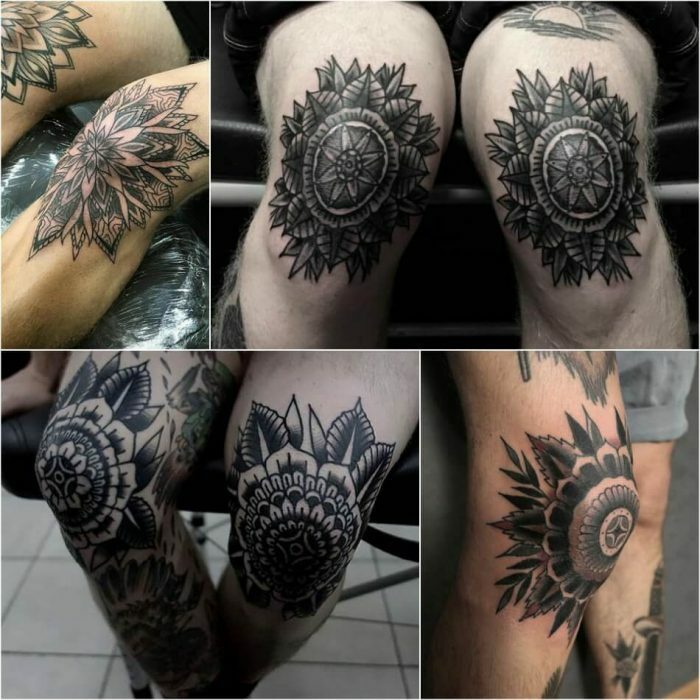 A lot of men opt for calf area tattoos, or full leg sleeves. 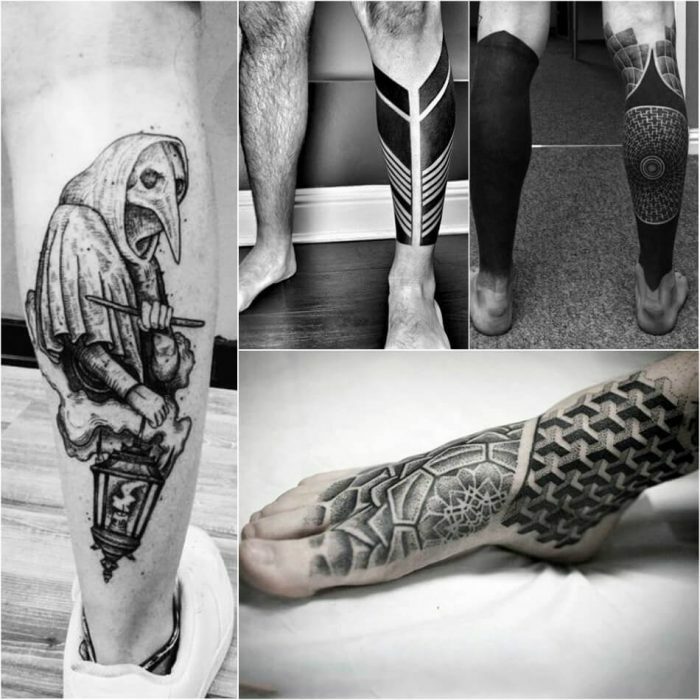 Due to the low pain level, leg has become quite a popular place for all sorts of designs. 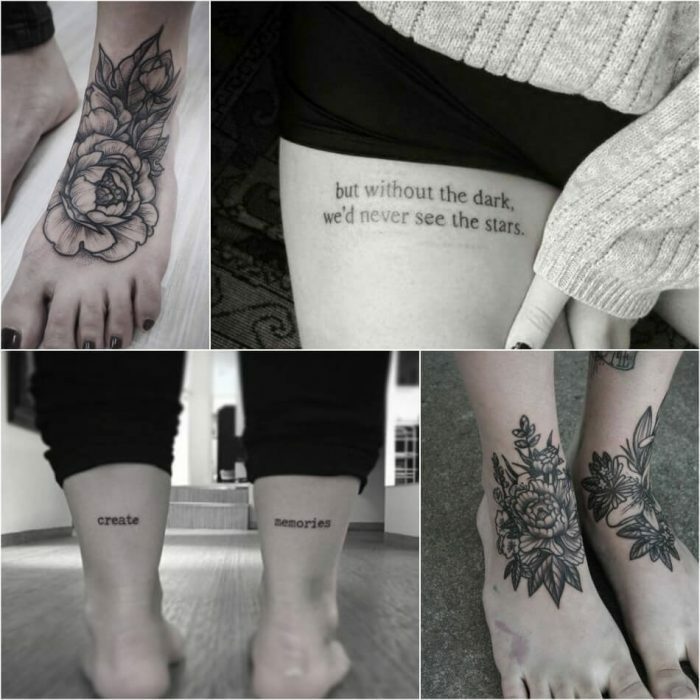 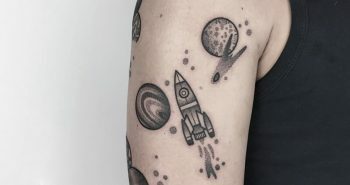 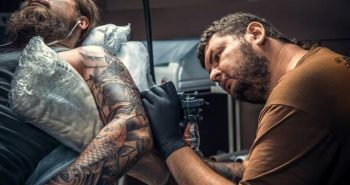 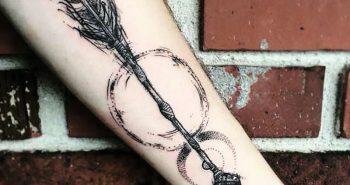 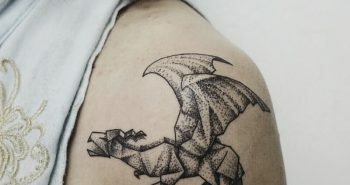 It is a great place for both bright, vibrant tattoos as well as black and white works. 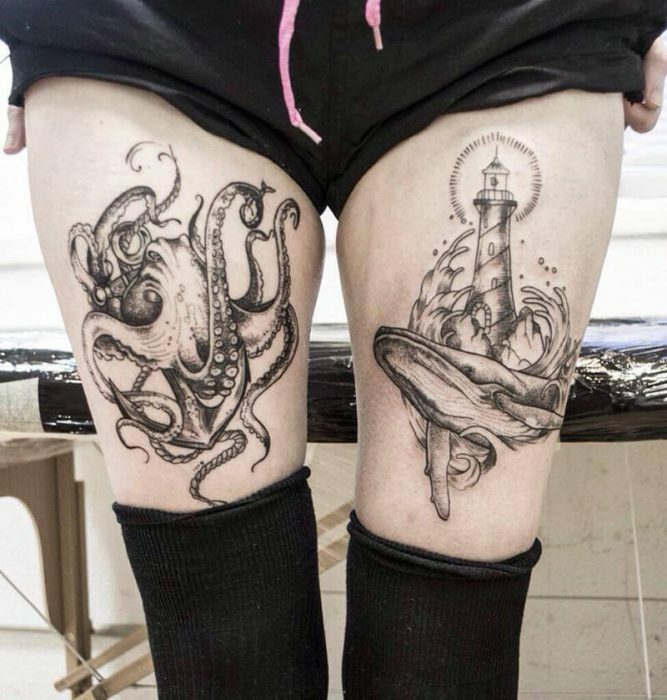 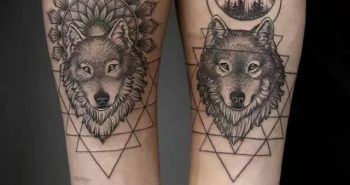 These are the best leg tattoos you’ve ever seen! 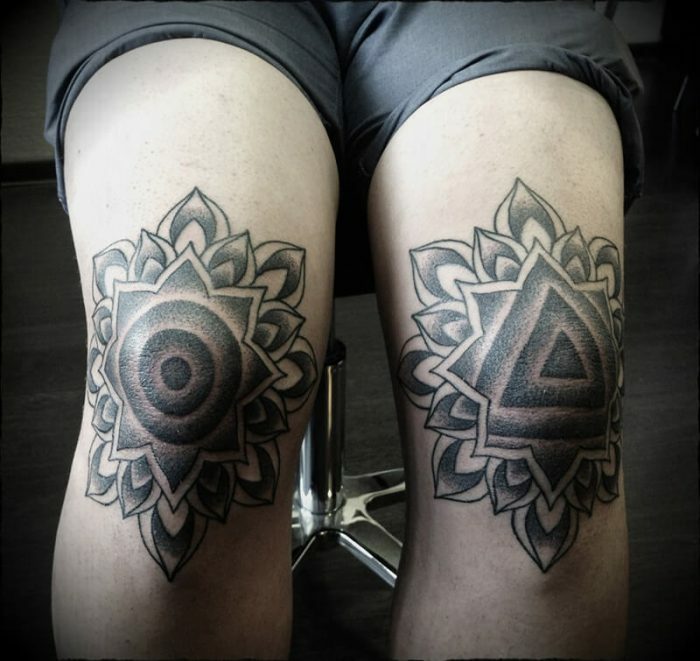 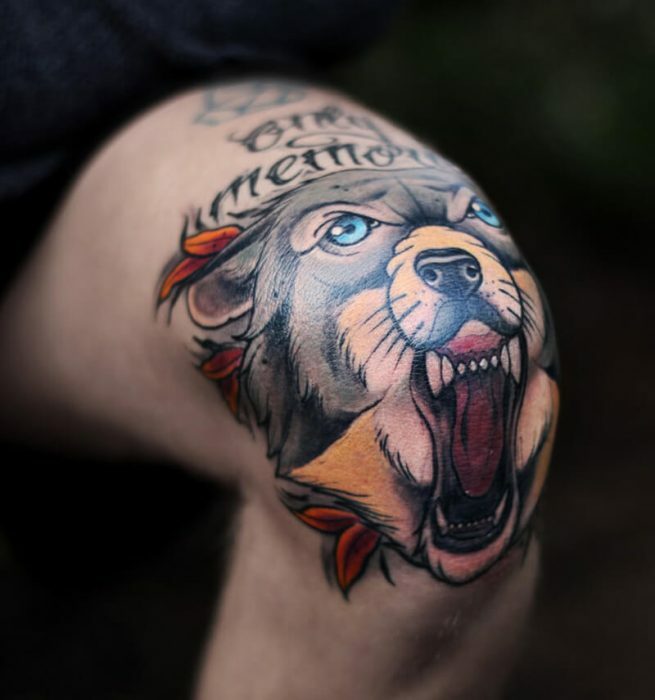 The knee is one of the most painful areas to get tattooed on. 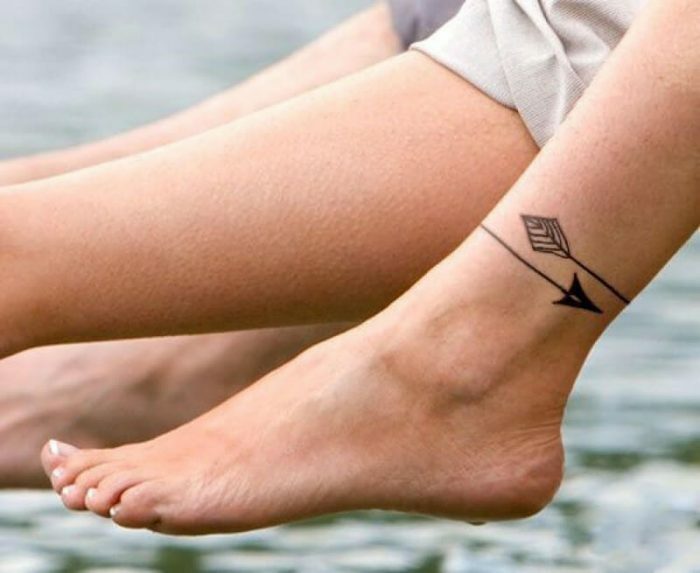 Tribal tattoos never cease to amaze people. 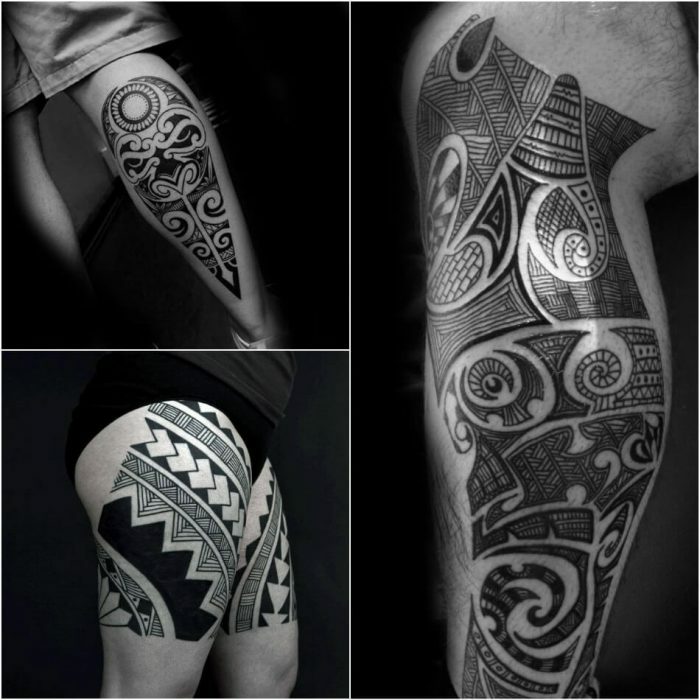 What is special about these tattoos is that their origin goes back 5000 years ago, to the Bronze Age.